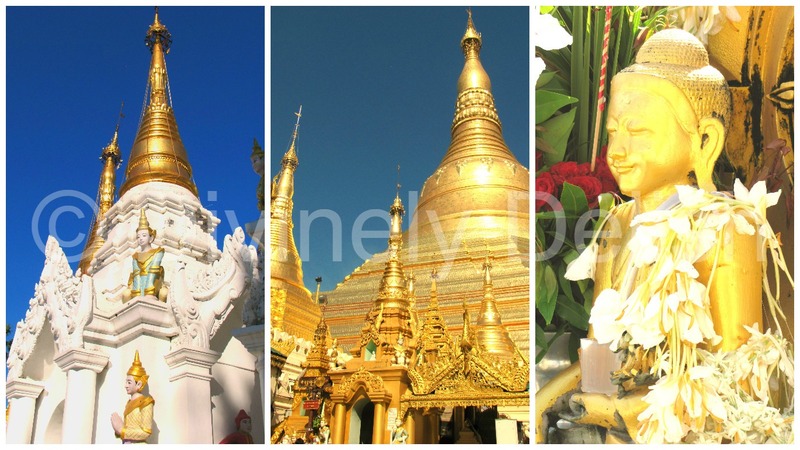 Last December, I visited Myanmar (Burma), which had been one of the top destinations on my bucket list. 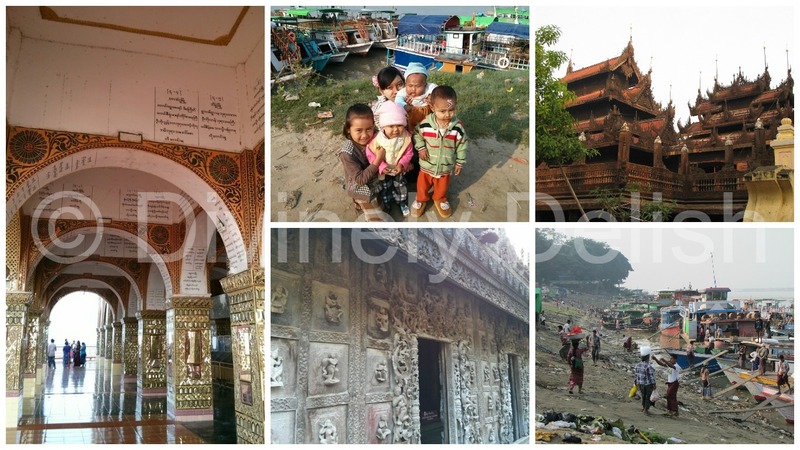 I started off in Yangon (formerly Rangoon) in the south, took a side trip to Bago (about 80 km northeast of Yangon), then travelled north to Inle Lake, Mandalay and Bagan, before looping back down to Yangon. 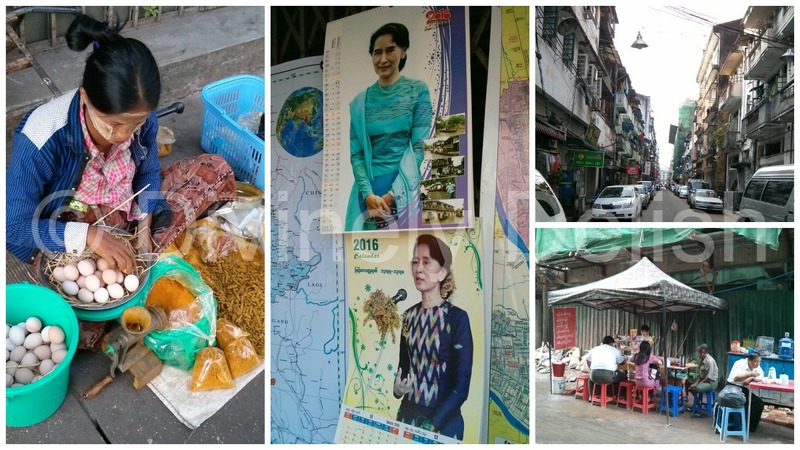 While not an easy country to travel in, Myanmar is an incredibly safe country, even for women travelling solo. After almost 50 years of isolation under the military junta, the country has really only begun to see tourist numbers increase in the last few years, after power was transferred to the civilian government in 2011. The tourism infrastructure obviously pales in comparison to that of its Southeast Asian neighbours. But I was drawn to this off-the-beaten-path destination precisely because I knew it’d be less commercialized. At least, for now. 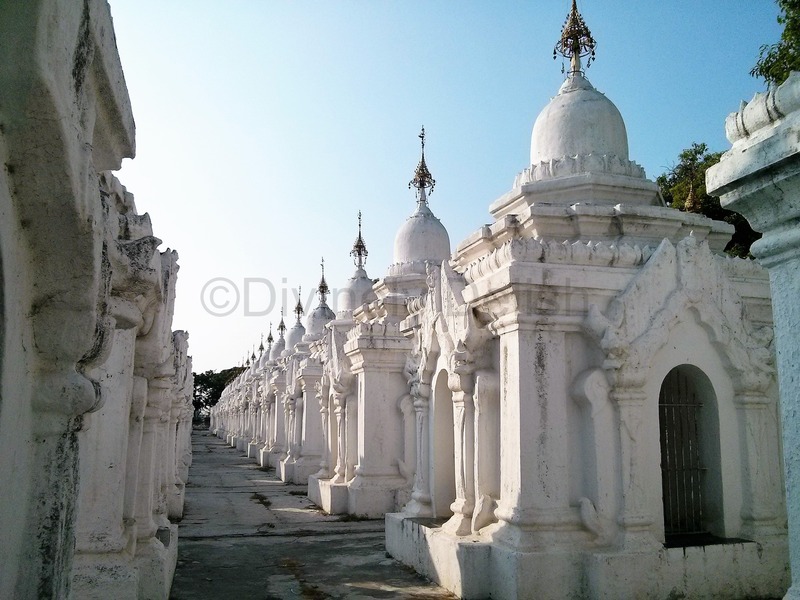 The highlight of a trip to Myanmar is, obviously, seeing the amazing ornate temples and stupas. 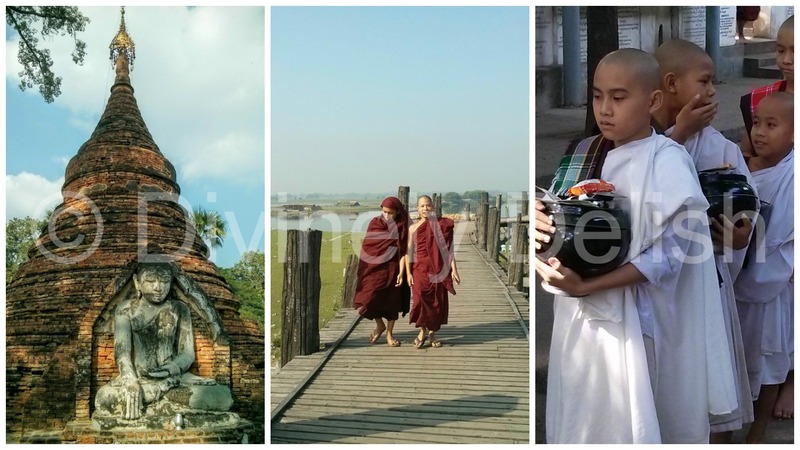 Although the country’s population is mostly Buddhist, Myanmar is a nation of diverse ethnic and religious groups. 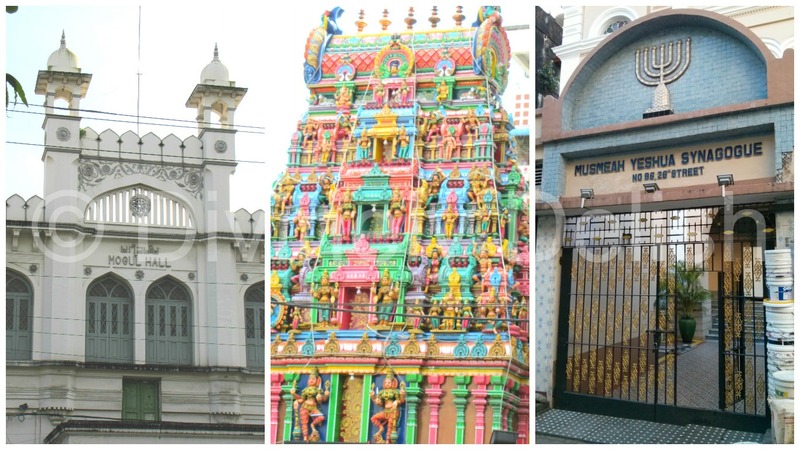 In Yangon, I also saw churches, mosques, Hindu temples and even a synagogue! Understandably, for a country that has really just opened up, higher prices are to be expected. 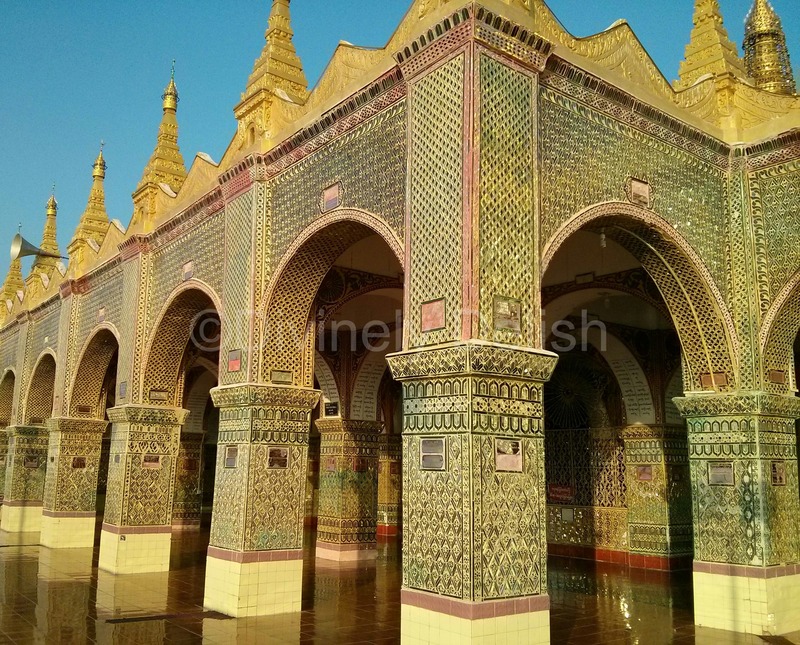 Myanmar is not a cheap place to travel (Tip: find a travel partner so you can share costs). It’s definitely not value for money. But the upside is that you get a more authentic experience and don’t see hordes of tourists everywhere you go. In fact, there are parts of the country that are visited by relatively few travellers because the transport infrastructure is so unreliable. ATMs are available and pretty easy to find in the bigger cities. However, they don’t always work. So be sure to withdraw cash before you completely run out! The service fee is usually 5000 kyats (just over US$4) for each transaction. US dollars are still the preferred foreign currency, and the locals will happily accept US dollars in place of kyats. Some things like hotels and flights are still quoted in USD. Make sure you have new, uncreased, unmarked bills. Sound crazy? Yes, but no one wants used bills because they’re afraid they can’t get a good rate when they trade them in. Euros and Singapore dollars can be exchanged too, in banks, and the same rule applies: only brand new bills. Accommodation was my biggest expense. All my hotels were around US$42 – $45 per night, and although they were all decent and clean, they were pretty basic rooms which would’ve been half the cost next door in Thailand. The air conditioning didn’t always work – it was either too hot or too cold. Electricity and hot water are not always reliable (luckily, I didn’t have a problem with either the whole time I was in Myanmar). Not all hotels have elevators (I owe a big thanks to the wonderful staff at my hotel in Yangon who lugged my heavy bags up and down the steep, narrow stairs), and most of the time, the TV’s have really bad reception (not that there’s really much to watch). And while most hotels will say they have free wifi, don’t depend on it! The first day I arrived in the country, in Yangon, I had no problem getting a good wifi signal in my hotel room and I immediately started WhatsApping my family and friends, telling everyone that the wifi is excellent! And then, I couldn’t connect for the next couple of days…. I decided to book the hotels on my own. 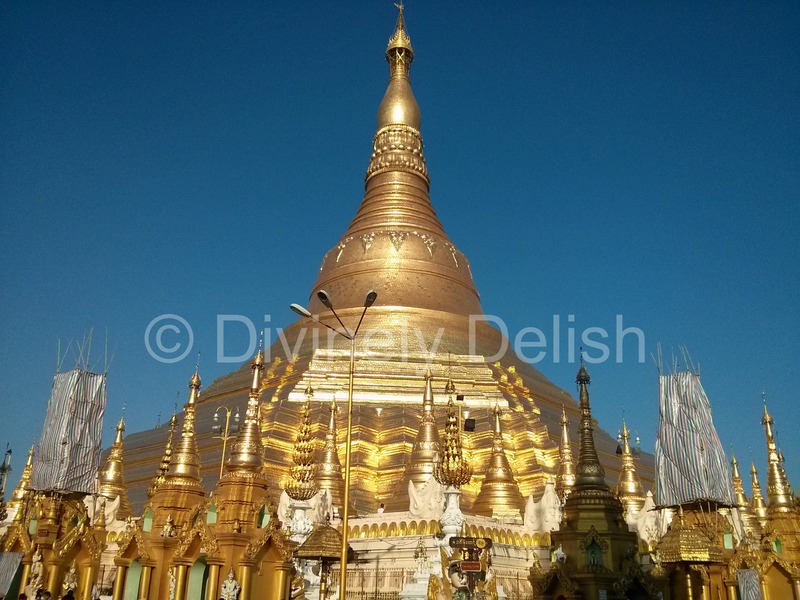 I found the best prices on Agoda and booked all my hotels online before I left for Myanmar. 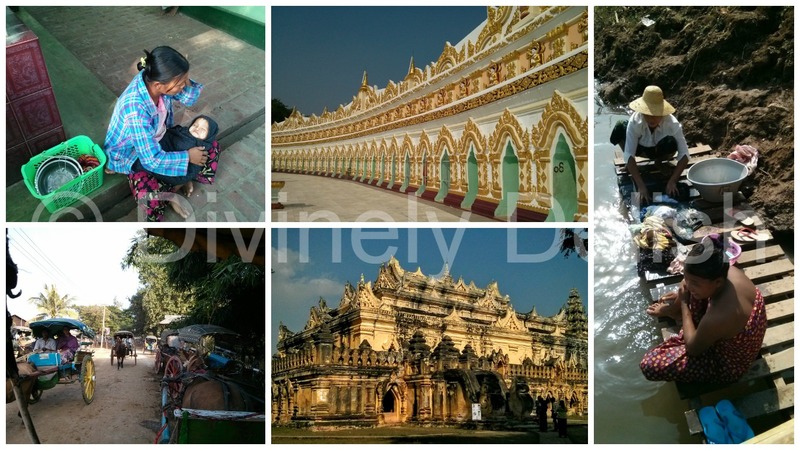 Although I had complaints about the hotels (in Mandalay and Yangon), overall I was still pretty satisfied (keeping in mind that I was in Myanmar) and would not hesitate to stay at any of the hotels again. Beautyland II (Yangon) – 3 out 5 stars. The best thing about this hotel was the location. 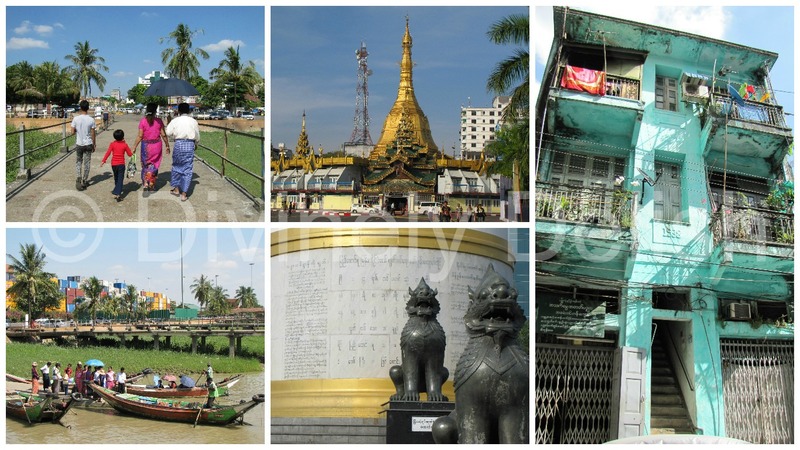 It’s just a few minutes’ walk to Sule Pagoda, Bogyoke Market, and many restaurants and shops. The staff were very nice and helpful. Of all the hotels that I stayed in Myanmar, I found the staff here to be the friendliest and most knowledgeable and the only ones that really spoke decent English. Rooms were clean and had hot water. Wifi, like everywhere in else in the country, is hit and miss. After a day in my windowless room, I began to notice a dampness in the room and the air conditioning didn’t work properly (fortunately, there was also a fan). Zawgi Inn (Nyaung Shwe, Inle Lake) – 5 outof 5 stars. Located a bit out of the way, but still close enough to walk to the main part of town. It’s a nice, clean, quiet place to stay. My room was very spacious, with a large bathroom. The staff were friendly, and helped to arrange a taxi to the bus station. Golden City Light Hotel (Mandalay) – 3 out of 5 stars. It’s located a bit far from the main attractions, but there is a local market, shops, restaurants and a big western-style supermarket close by. No complaints about my room, other than the fact that I had a couple of mosquitoes in my room (Mandalay was full of mosquitoes, even in the hotel lobby). The breakfast buffet was plentiful but not very tasty. I could not get wifi in my room, but it was fine in the lobby. The staff were friendly but highly incompetent in recommending places to see or arranging a taxi for me early in the morning. 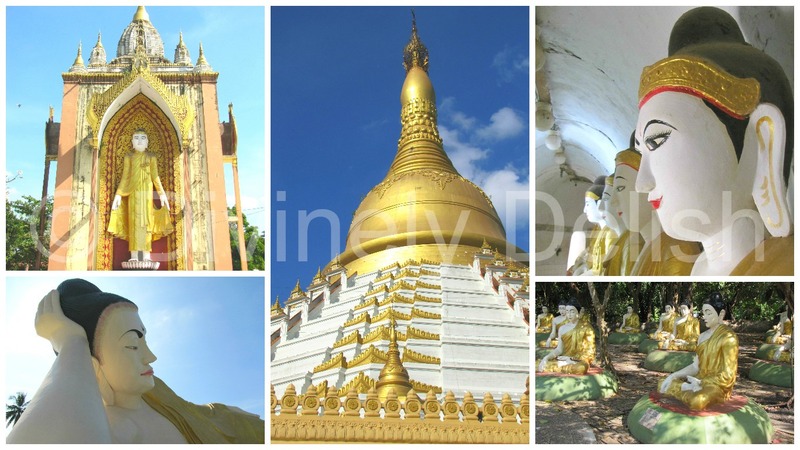 Innwa Motel (Nyaung U, Bagan) – 5 out of 5 stars. It’s about a 5-minute walk to a huge market (where I picked up quite a few souvenirs) and there are also a few restaurants and banks nearby. My room had a huge modern-style bathroom, and it was the only hotel I stayed in where the TV worked (and had foreign news channels) and my room had a real closet with more than just a couple of hangers. Not all the staff spoke English, but there was always at least one on duty who did. I had the best hotel buffet breakfast here, on the hotel’s rooftop. It’s not a huge selection, but you do get both western and Myanmar food (like Mohinga). 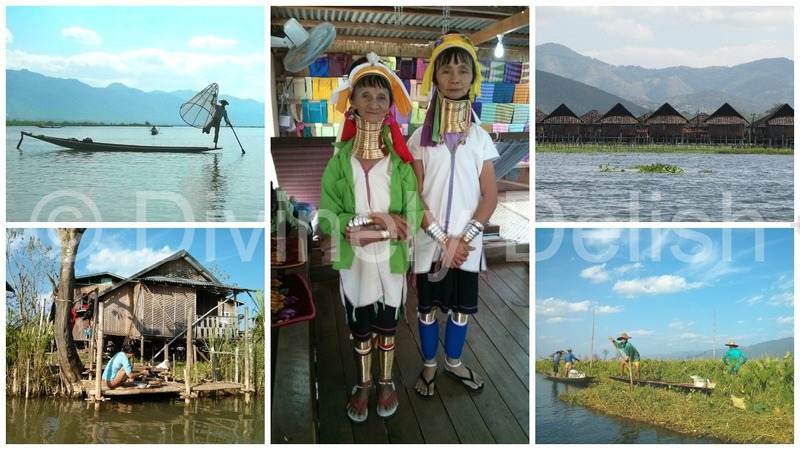 I decided to fly the two longest segments – Yangon to Heho (Inle Lake) and Nyaung U (Bagan) to Yangon. I admit I was somewhat hesitant about taking domestic flights, after having read about the shoddy safety records. But with my tight schedule, I really didn’t have any other option. I flew both segments on Air KBZ. Surprisingly and fortunately, I had very pleasant, smooth journeys, not the nail-biting experiences I’d expected. Purchased on its own, each segment costs about US$110 – $125, which is pretty pricey when you consider that a Mandalay to Kuala Lumpur flight that I was looking into at around the same time on Air Asia was about the same price. But the alternative was to go by bus, which would’ve cost a fraction of the price but would’ve taken about 12 hours to travel approximately 600 km. And forget about the trains – they take even longer, and – from all the blogs and reviews that I read, in addition to talking to the locals when I was there – they’re so unsafe and dirty that it’s best to avoid them. To try to save some money, I opted to take the overnight bus (JJ Express, which I booked online) from Nyaung Shwe (Inle Lake) to Mandalay, which is a relatively short distance of 250 km (but still takes 6-7 hours! ), and cost about US$15. I can’t say I was looking forward to the experience, but it turned out to be ok! It was, after all, a “luxury” bus – clean, air-conditioned, with spacious, comfortable seats and an attendant on board to take care of passengers’ needs. Or, at least, she tried, with her limited English. The bus departed at 8 pm, and just as I was preparing to get some sleep, she came around to take our dinner order. I had no idea we’d be getting a meal on this overnight journey. “Noodle or Shan noodle?” I didn’t know the difference and she wasn’t able to explain it to me either. Would it be instant noodles or was there a little makeshift kitchen in the back where she’d be preparing bowls of noodles for us? An hour into our trip, at 9 pm, the bus pulled into a rest stop, at a restaurant, and the bus attendant gave the cook our orders and we got our hot food! That’s what makes travelling so fun – things don’t always make sense, they can seem so random, and you just go with the flow! Fortunately, I had read about how cold it can get on the bus, so I was prepared. You’re given a blanket, but believe me, after a few hours on the bus, it feels like -10C. I had on about 3 or 4 layers of clothing. I saw some passengers who were rather ill-prepared, in just shorts, T-shirts and thin jackets…those poor guys must’ve been freezing! The bus attendant asked where I was staying in Mandalay, and when we arrived at the bus station (which seemed more like a bus junkyard) at 2 or 3 in the morning, she helped me get past all the haggling taxi drivers to one with whom she confirmed the destination and price. I hadn’t asked for her help, but she obviously didn’t want to leave me alone with a bunch of men in a strange place in the middle of night, and for that, I was really grateful. 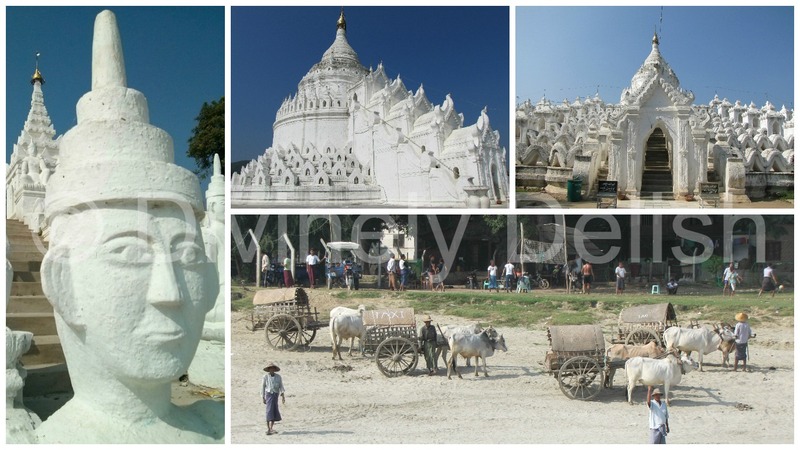 From Mandalay to Nyaung U (Bagan), I took a boat (MGRG Express) down the Ayeyarwady River, as recommended by travellers. It’s a 10-hour journey, so while you do see some beautiful scenery, its unchanging after a while. But it was nice just relaxing/napping. Breakfast (a croissant, boiled egg, banana and small danish) and lunch (choice of fried noodles or fried rice) are served on board. If not booking as part of a package, this boat trip costs US$42. 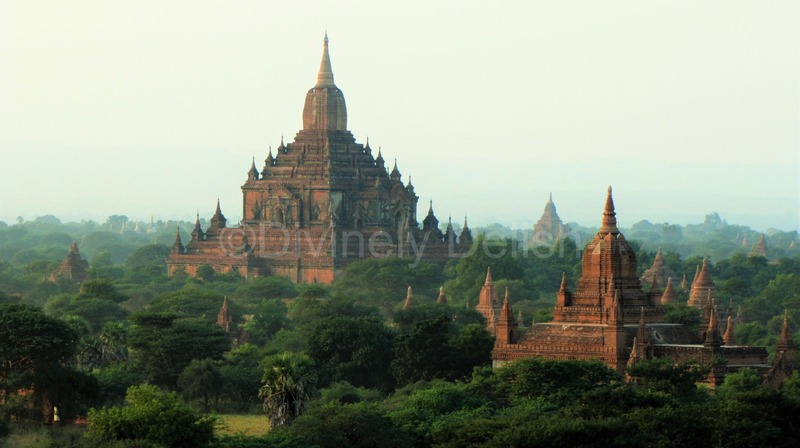 You can also travel the other way, from Bagan to Mandalay, but it’s upriver, so the trip is a couple of hours longer. In Mandalay, I just had a driver, so that was all I was expecting when I got to Bagan. Instead, my driver there, Myothiha (who is actually a licensed tour guide, although I’m not sure if that was part of his duties that day) went out of his way to take me to places that weren’t on my itinerary and explained the significance and history behind all the sites that we saw. We became more like friends. 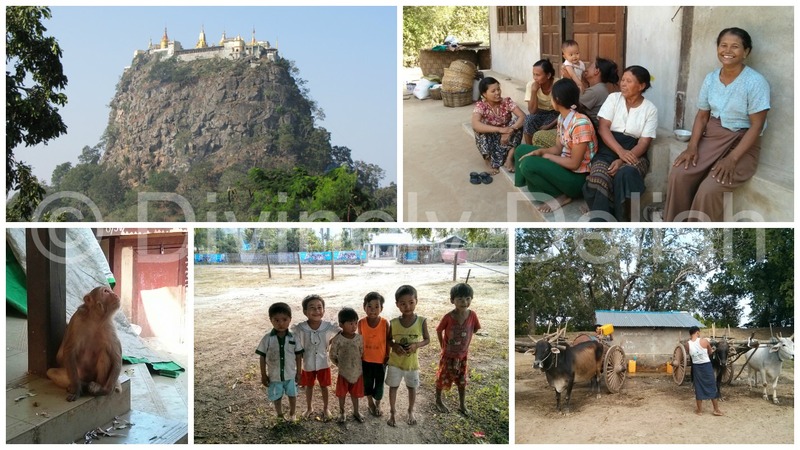 I’d mentioned that I really wanted to see how people in the rural areas live, so after Mount Popa, he stopped at a village (and not one where tourists would normally go), and we basically just invited ourselves to the homes of one of the families! That was probably one of the most memorable moments of my entire trip. On my last night in Bagan, he recommended and accompanied me to a restaurant where I had a lovely meal (more about food in my next post!). I’d asked him a lot of questions about Myanmar culture and customs, so he lent me a book to read while I was in Bagan. On the morning I left, he surprised me with a copy of the book as a gift!